"??? ?^^ ????????? Chopper hat^^ It's cute, isn't it??" During one of their concerts, they had a life-size figurine of Toriko on their stage to show their admiration for the anime. U-Kwon has previously said in an interview that he is an otaku. Fans have compared him to various anime characters such as Gaara from Naruto. Being Japanese, she was born and raised in the anime culture. 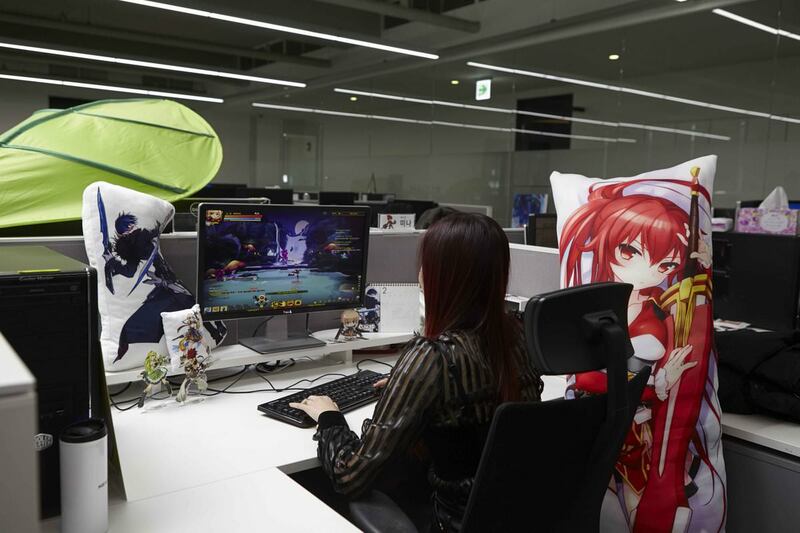 There have been pictures and videos of her playing games alongside her anime bodypillows showing her as the true otaku she is. REN is also a great fan of One Piece and has been seen carrying around his favorite Luffy plush. Our sweetest nerds have variously shown their love for anime through their visitations to anime museums and even cosplaying! Onew has been seen wearing Choppers hat around during concerts, Taemin attempted Goku's Instant Transmission, Key went to the One Piece museum, and Jonghyun (RIP) and Key have cosplayed as Naruto and Piccolo (from DBZ) for Halloween. Eunhuk is also a great fan of One Piece, a very popular anime and has been shown with his collections of One Piece toys. Suho has previously proudly shared his collection of mangas. 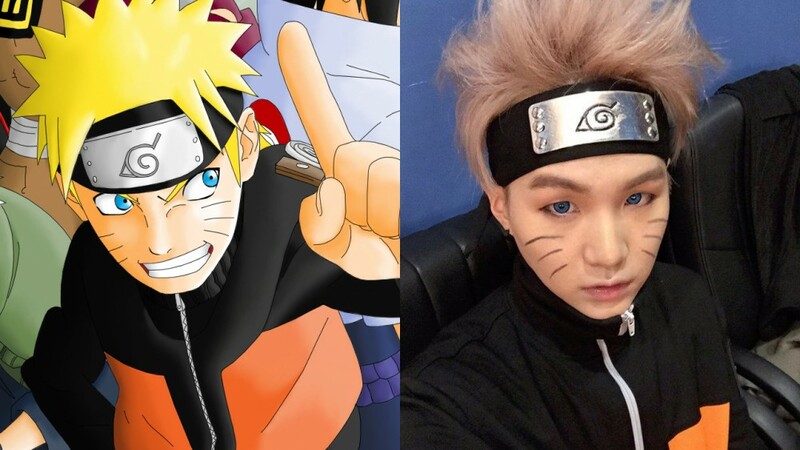 Suga is a big fan of anime and Naruto. He even dressed up as Naruto and Kakashi!